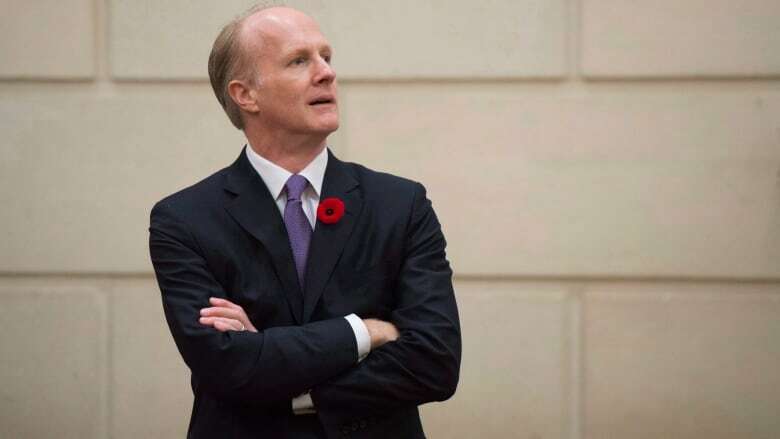 Canada Pension Plan Investment Board says its main fund grew to $366.6 billion of net assets at the end of June, up $10.5 billion from the end of March. The Toronto-based fund manager says CPP Fund's gain included $3.9 billion of net contributions from the Canada Pension Plan and $6.6 billion from its investments, after all CPPIB costs. CPPIB is an independent fund manager that manages funds for the Canada Pension Plan, which receives contributions from employers and employees in most of the country except Quebec, which has a similar system of its own. "While performance was solid across our investment departments, our private assets did particularly well," said Mark Machin, the president and chief executive officer of the CPPIB. "Global equity markets maintained positive performance this quarter, contributing to Fund growth," Machin said in a release. The results from the first quarter of CPPIB's 2018-19 financial year give its fund a real rate of return of 10.4 per cent over five years and 6.4 per cent over 10 years. Canada's chief actuary has estimated that the CPPIB's real rate of return needs to average 3.9 per cent over the 75-years of the projection period in order to be sustainable.